James Daniel “Dan” Price, 74, of Norris City, passed away at 8:37 p.m., Tuesday, March 19, 2019, at the Linda White Hospice House in Evansville. He was born in Eldorado, IL on October 28, 1944, the son of James M. and Reva (Hargrave) Price. Dan married the love of his life, Carolyn Sue Deckard, on August 20, 1966. 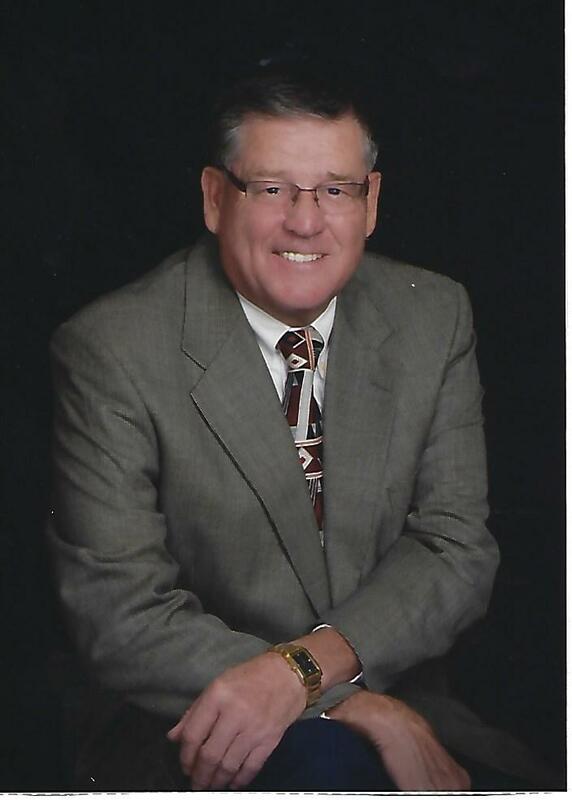 Funeral service for James Daniel “Dan” Price, 74, Norris City, will be held at 10:30 a.m., Saturday, March 23, 2019, at Ditney Ridge Baptist Church in Norris City with Pastor Chris Marsh officiating. Burial will be in Ditney Ridge Baptist Church Cemetery. Visitation will be from 4:00 p.m. until 8:00 p.m. on Friday, March 22, 2019, at Ditney Ridge Baptist Church and on Saturday from 9:30 a.m. until service time at the church. In lieu of flowers, memorial contributions may be made in Dan’s memory to Shriners Hospital for Children and will be accepted at Campbell Funeral Home in Norris City who is in charge of arrangements.